Report Templates are the inseparable part of any business. Whether it’s a competitor analysis report, any project report provided by associated employee or anything else, reports can be considered as a crucial data for business decision making. In order to bring more efficiency and accuracy in making business decisions, it is important to create business reports thoroughly. So here are some solid business templates for creating reports that can help business, employees and decision makers create effective reports conveniently. There may be several incidents in your organizations that your superior may want you to report thoroughly. 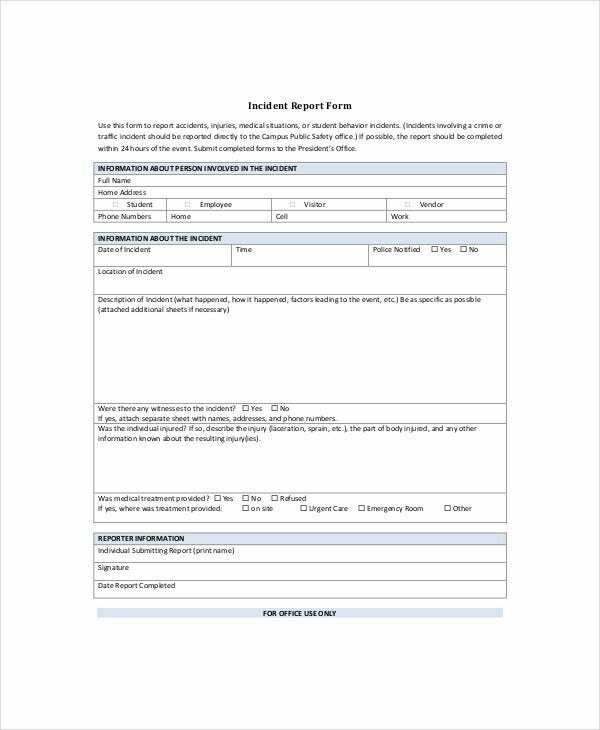 So here is the perfect incident report template for you to let you elaborate all the business incidents correctly. 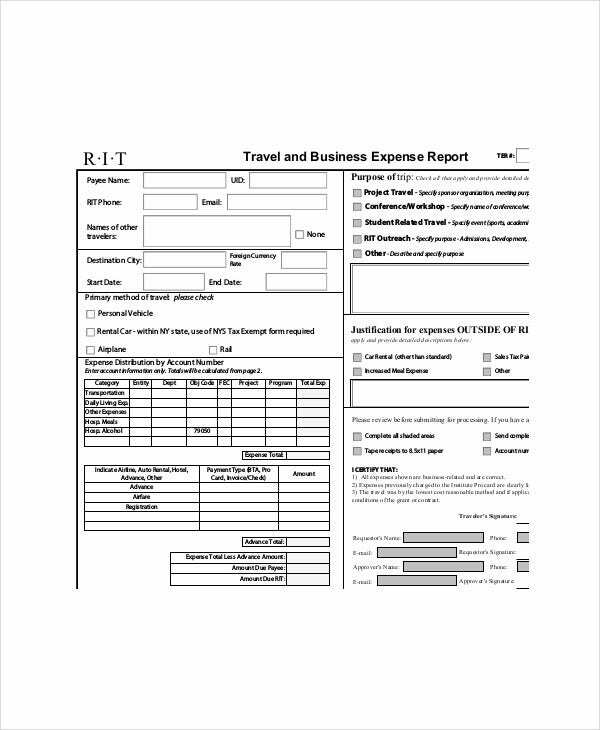 Looking for a perfect format to create a business expense report? 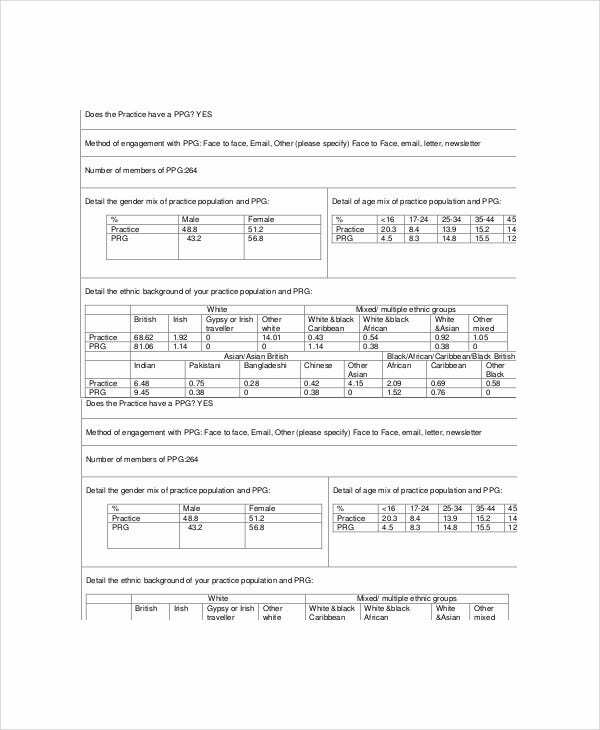 Download this expense report template online and create a mind-blowing and comprehensive expense report. 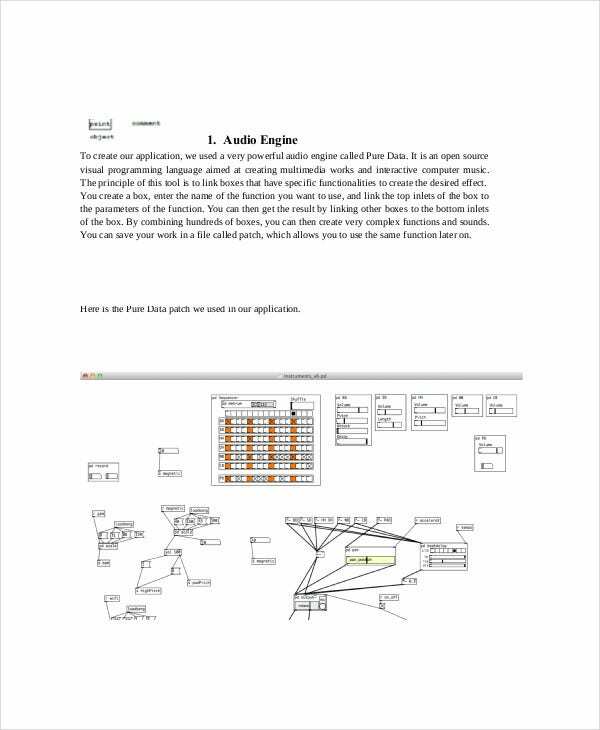 This is one of the best analysis templates available online. Want to submit a project report to your superior? 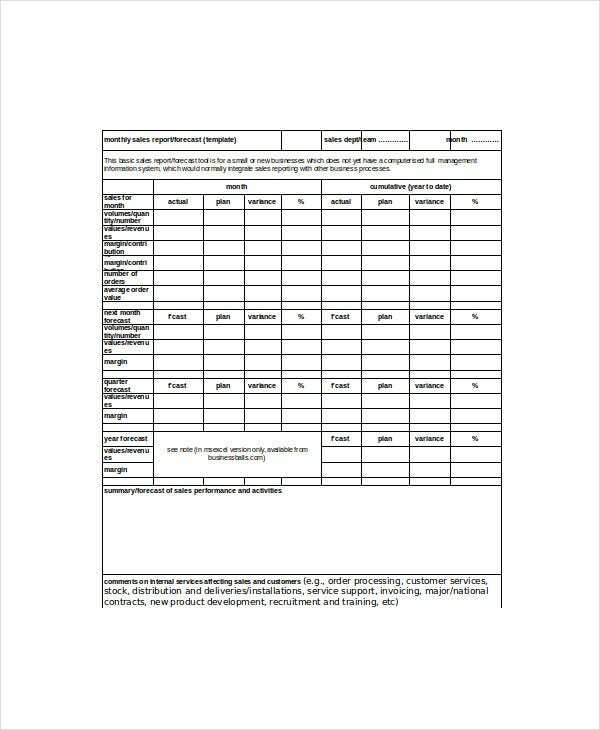 Get this professional project report template downloaded and create a wonderful report for the project that has been assigned to you. Download now. You can also see HR Report Templates. 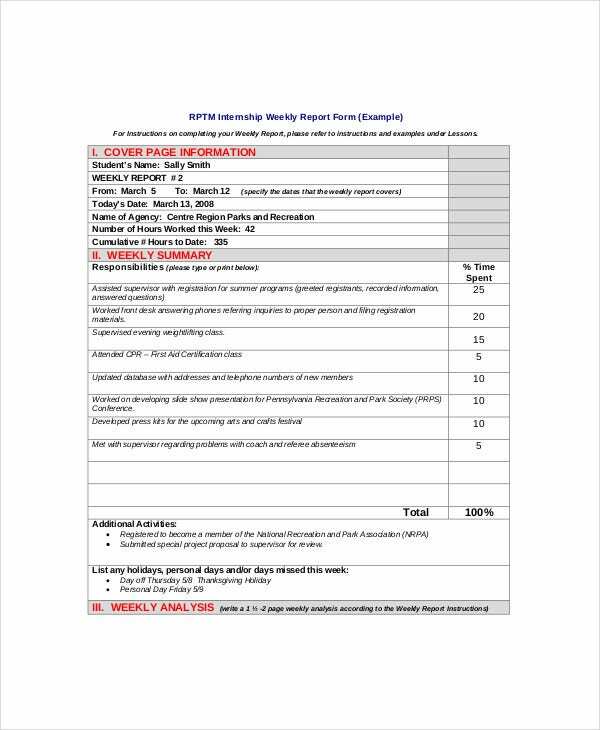 If you are looking for a professional format to submit your annual business report, then download this template instantly. This has been created especially for countless business reporting needs. It can be customized easily. 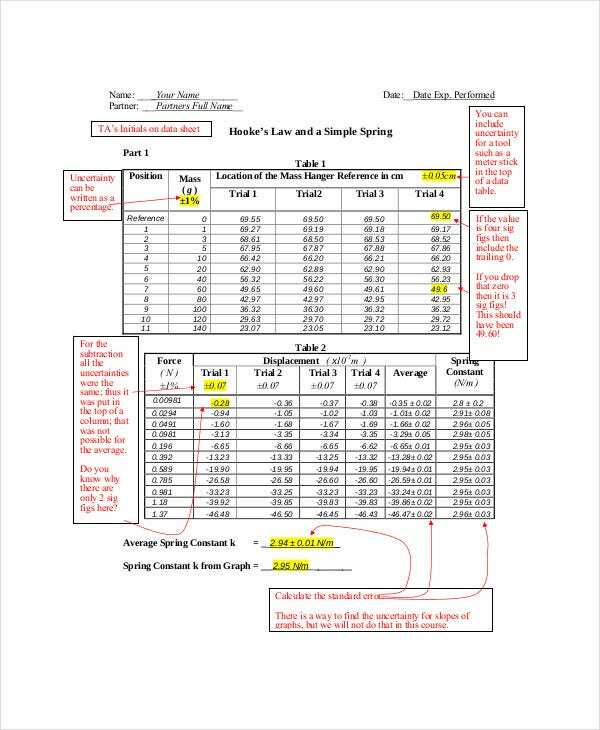 Prepare a comprehensive, clear and professional lab report with this superb lab report template quickly and easily. 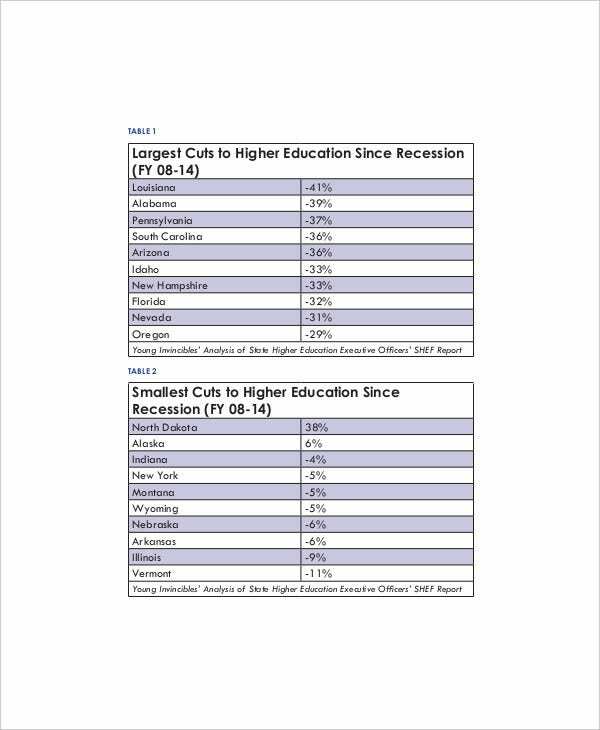 Available for instant download and can be customized as per your personalized reporting needs. 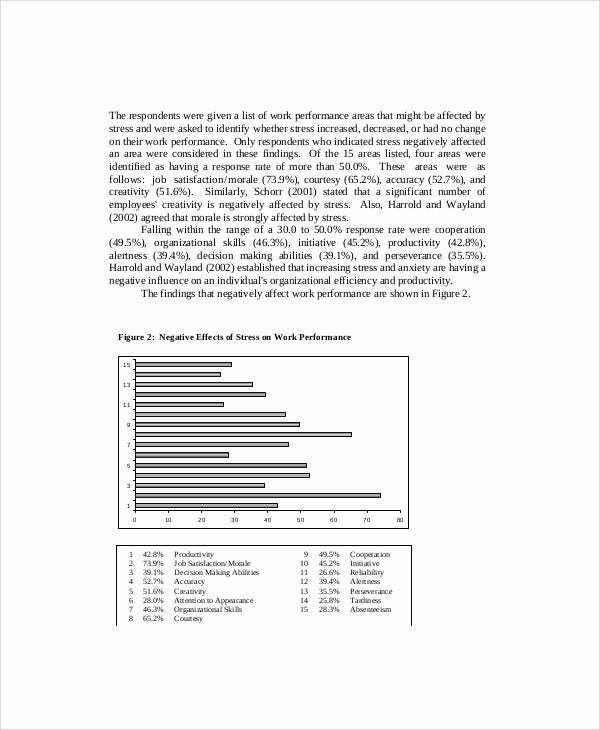 > What are the Utilities of Report Templates? A report templates have a wide range of uses and some of which are following. 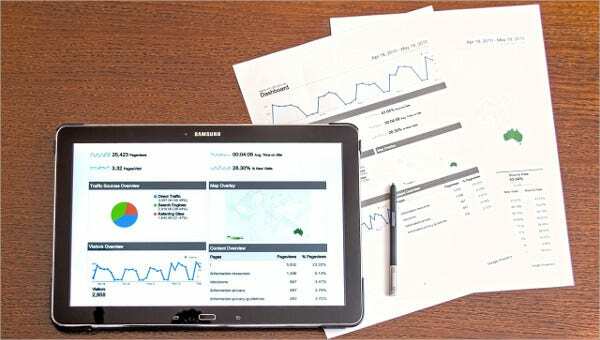 Report templates are used by researchers to generate the reports or analysis or statement of what they have researched about the concerned topic or subject. These can also be used as statement templates to list the conclusion statement of the research. In relation to business, these can be used to carry out competitor analysis, internal business analysis, sales analysis and more. You can also see Project Report Templates. These are also ideal to be used to explain or list laboratory test report of a patient. An incident can also be reported using these report templates comprehensively. > What is the Target Audience of Report Templates? The target audience of report templates includes a vast range of individuals, businesses, and organizations. These are used in almost every field as various analysis and reporting are inseparable parts of any field. Even an individual working solely for a client will need to report his work to his/her client for which a report template will be required. The target audience of the report for analysis templates ranges from employees, organizations, businesses, decision makers, managers, laboratories to students, researchers, government organizations and more. Every area where there is a need for reporting, analysis and statement specifications, there would be need of report templates. > What are the Most Significant Benefits of Report Templates? A report always needs time to set its formatting thoroughly, no matter whether you are using excel, word or anything else. But with the help of report templates, you don’t have to waste time in formatting as these come pre-organized and formatted perfectly. These templates just need a few changes to be carried out like adding the name of the reporting person, signature, logo etc. A perfectly created reporting business template supports in clearly understanding the current business conditions and helps in taking effective measures. You can also see Survey Report templates. A report template can also help you in effectively explaining everything about your research project in a clear and precise manner. 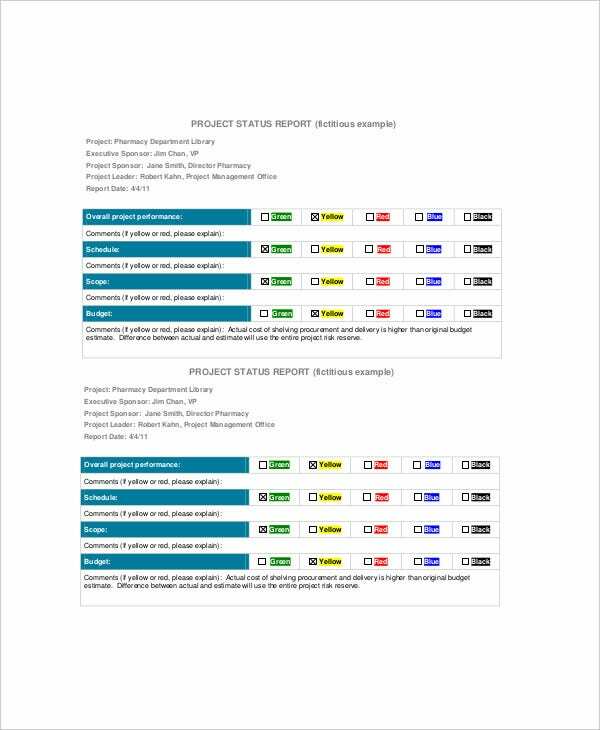 If you really need any of the reports, business or statement templates for your project reporting needs, then check out the above-listed options and download the suitable ones instantly. You just need to do minor text and additional edits and these will serve you perfectly for your reporting.